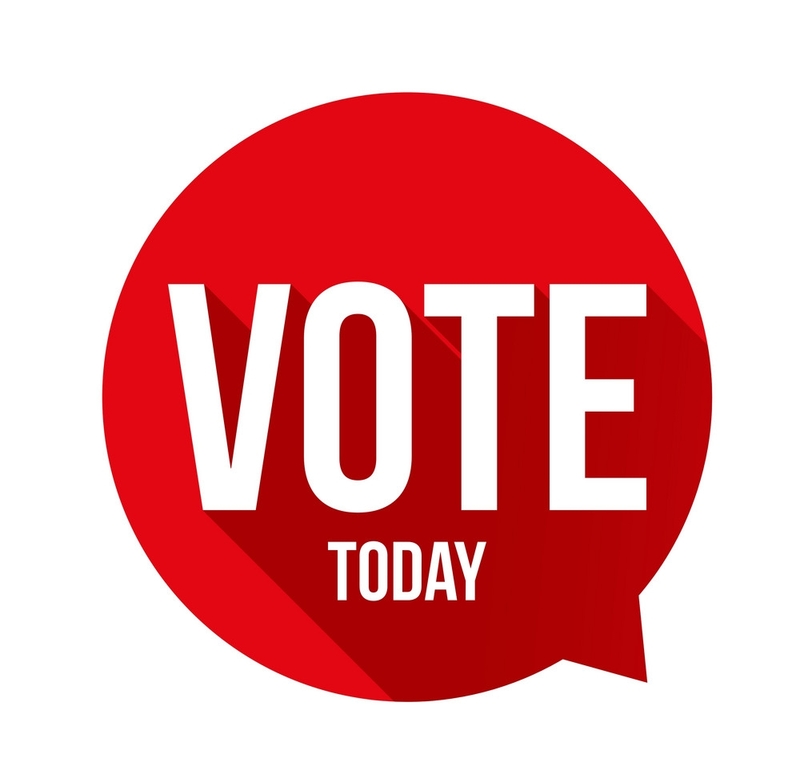 If you don't do anything else today, VOTE! We have so many needs in Ward 8 and they are not going to get resolved if YOU keep sitting on the sidelines. If you don’t vote you are part of the problem. The end.